April has come and gone so fast that we just don’t miss it anymore! Do you know why? Yep! That’s right! May is coming and that’s the beginning of summer for us! Oh boy. *inhales deeply* THAT FREEEEDOM! It’s time for new books, new shows, new movies, new everything! All those things we couldn’t do during finals. Now we can AND WE WILL! 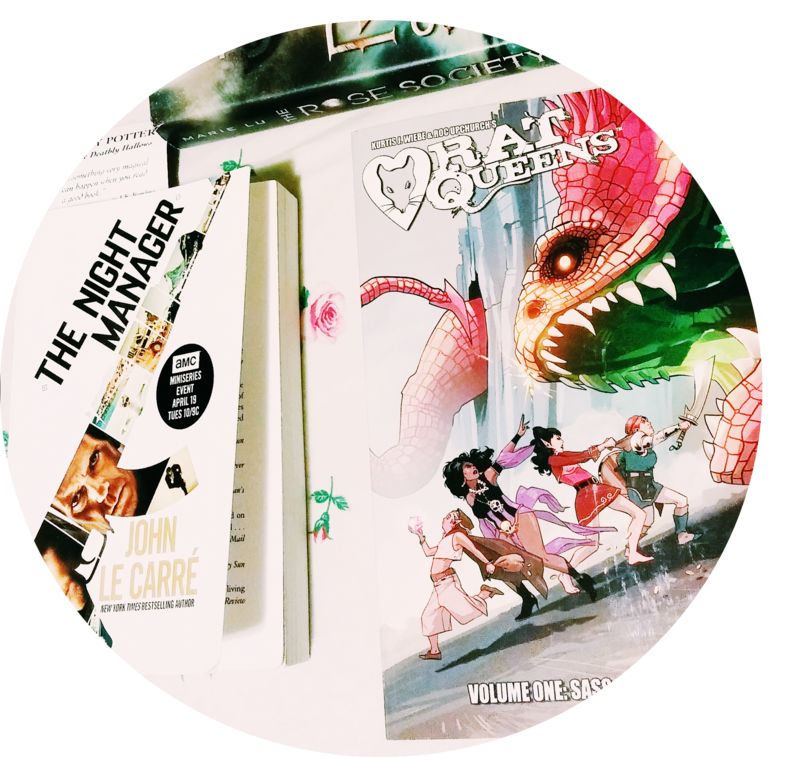 Before we get off our blog and go head first into the bright days to come, here’s our monthly wrap-up! – 10/04/16 – A Bookidote Discussion: How Much Should You Rely On Reviews? Paper Girls: by the one and only Saga Author Brian K. Vaughan !! 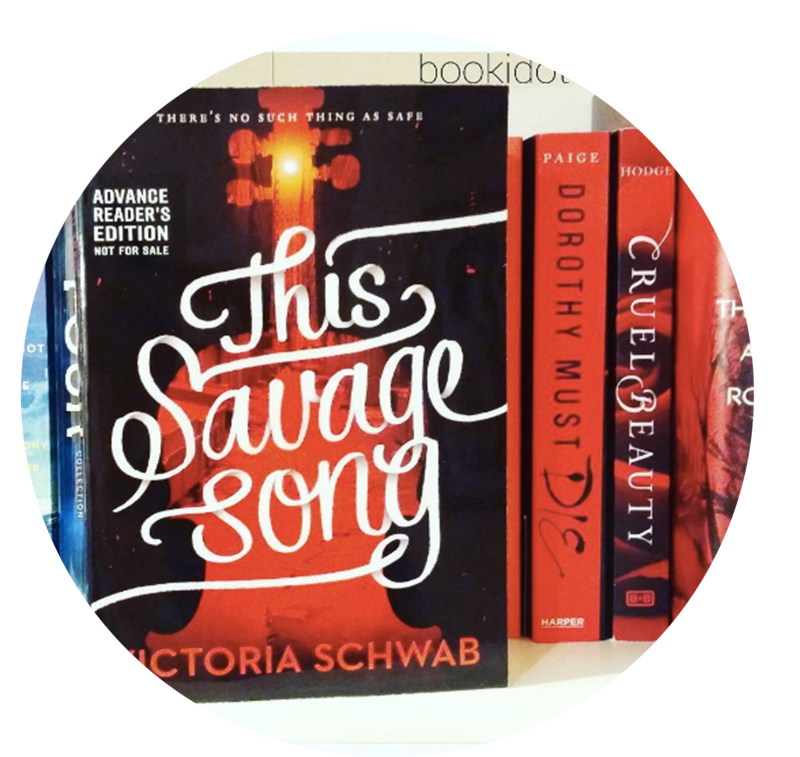 You can click on the pictures to find the books on Goodreads. 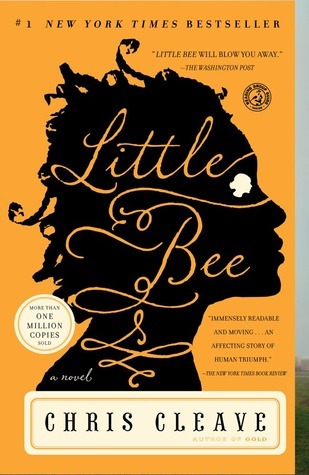 Little Bee was actually a random discovery while I was surfing around the Goodreads giveaway section. This novel sounds really interesting as it explores a new friendship between an illegal Nigerian refugee and a widow from suburban London. I’m always down for an interesting historical fiction too! 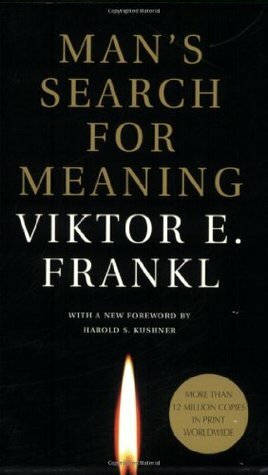 Man’s Search for Meaning is Viktor Frankl’s memoir where he unveils his famous theory, logotherapy. This book also challenges Freud’s belief that pleasure is what drives us by exploring a new path, the one where things meaningful to one is what drives the person. Must. Read! 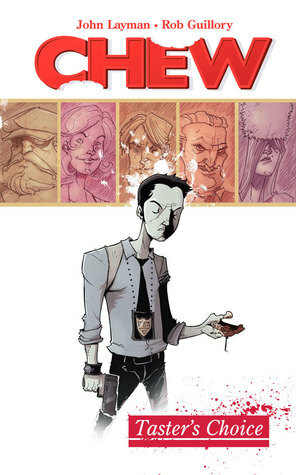 Chew is actually a comic series about a detective who’s Cibopathic, whic means he gets psychic impressions from whatever he eats. As you can imagine, this gives us billions of crazy ideas and that’s probably what this comic has to offer! 😀 Deathless is probably one of the coolest books I’ve discovered this month. It’s a fantasy novel, but also historical fiction. That’s just magical! 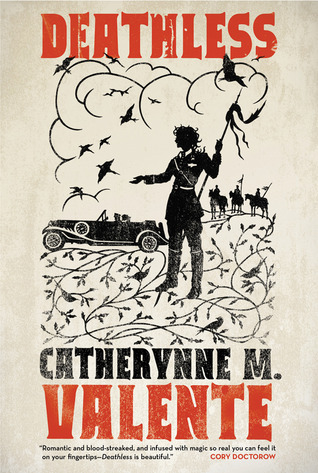 This book merits to have its blurb read, so…go check it out and come back! 😛 Now, after reading one of Erik Larson’s novel I can’t go a month without discovering another non-fiction written like a fiction novel about a killer. 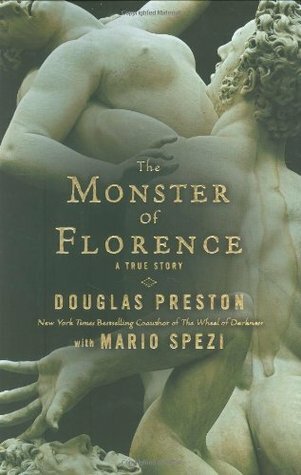 The Monster of Florence popped up among the books I’ve found! Absolutely intriguing!! OH MY GOD. BRYANT CRANSTON IS BACK. AND HE’S STILL IN THE DRUG BUSINESS. THIS IS A DREAM COME TRUE. THIS IS THE DOSE THAT EVERY BREAKING BAD ADDICT NEEDS. I JUST CANNOT WAIT FOR THIS MOVIE. IT EVEN HAS ESCOBAR IN IT AND SO MUCH DRUG BUSINESS AND STUFF. GOD DAMNNNNN!!!! SOMEONE RELEASE THE MOVIE ALREADY!!!! So what’s going on on all of your minds? What have discovered this month? What are your thoughts on the books/TV shows/movies we’ve mentioned? Are you excited for May? We hope so too, now that we’re both done with our exams! 😀 😀 Hope you have a wonderful month too! Lmao!! Trang’s exclamations in the Bookidote section cracks me up. I love the cover Postal and am curious about it. I didn’t know it was about criminals. For some reason, I assumed it was a horror comic. You have to watch Batman vs. Superman as soon as you get the chance! Forget about the critics and experience the movie for yourself. Personally, I adored the movie! 😛 Hope you get to enjoy Clockwork Orange like we did too. It’s different from the book, but a very GOOD different!